This has officially been the longest I’ve gone without blogging since TrendEnvy’s inception. Kind of crazy… but all for a valid reason! For those wondering why I’ve disappeared the past few months, I recently just finished attaining my MBA and graduated this past May! As a token of reward (& much-needed vacation), I went on a 3-week Euro trip visiting 5 countries. 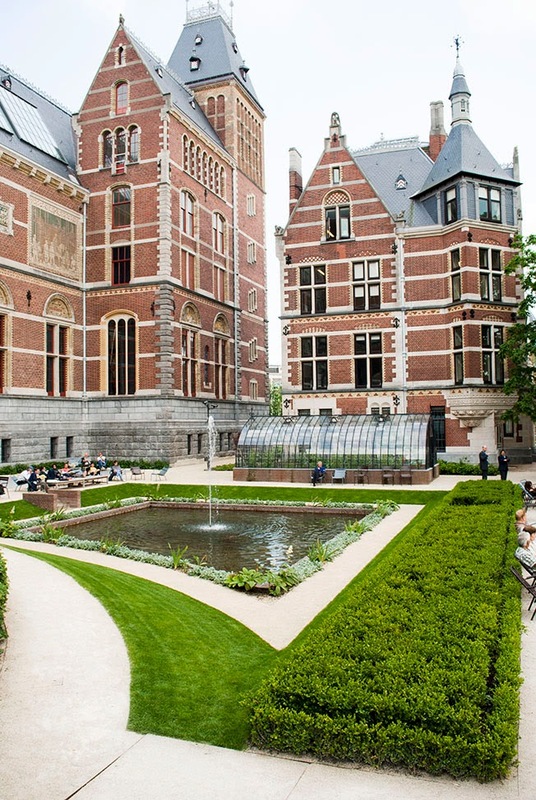 I started in the Netherlands in Amsterdam which is such a beautiful small town. 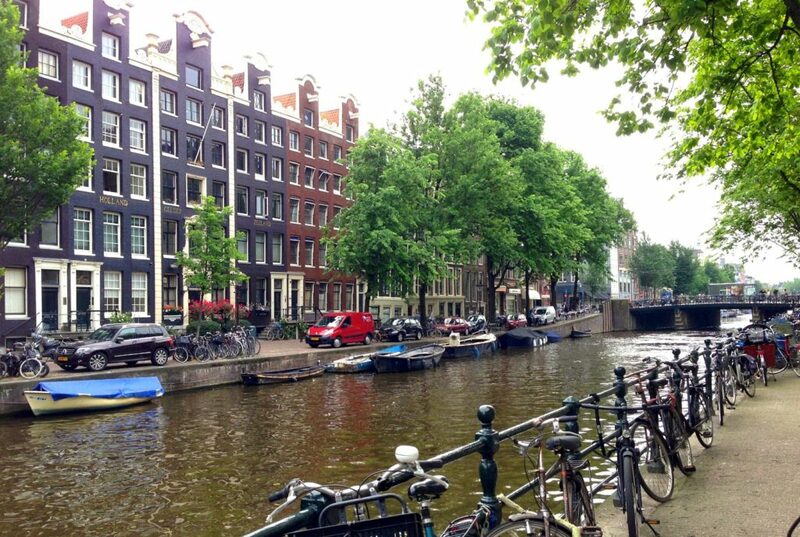 Some highlights consisted of biking all around the city center and through the canals, eating fresh stroopwafels, and visiting the Anne Frank House. Pictures always tell more than words so see below for some of my favorite photos taken in Amsterdam. We rented bikes and rode all along the city center day 2. 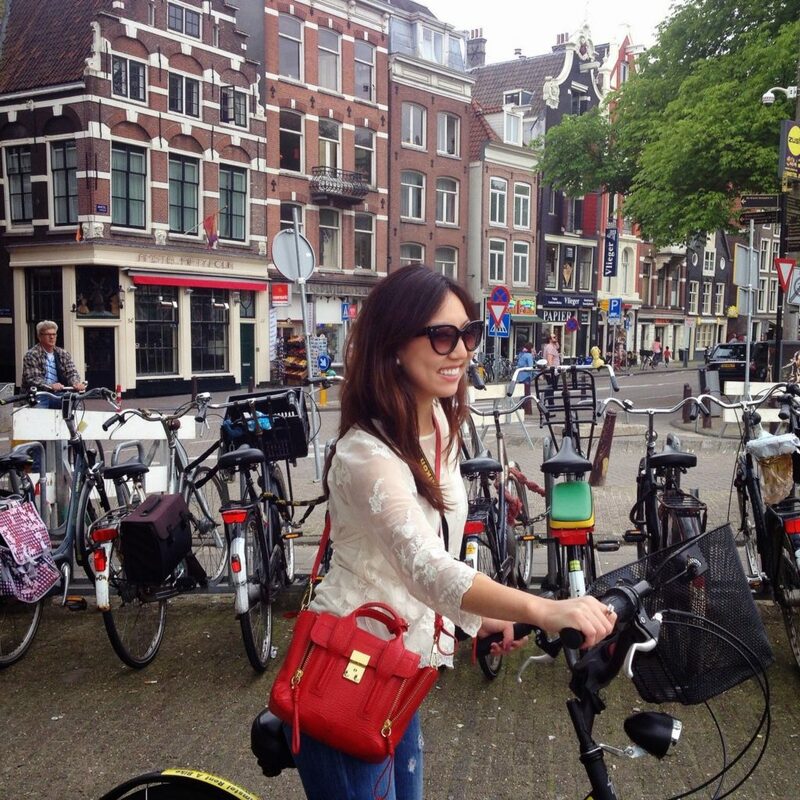 By far the best (& most fun) way to get around Amsterdam! Ended the day by visiting the epic Grand Central Station of Amsterdam! Ah love the photos!! Can I ask what camera you brought along your Europe trip? I'm debating on what to get for our trip to Europe. love these photos! you are so vibrant and stunning! Lovely photos! I hope to visit there one day!